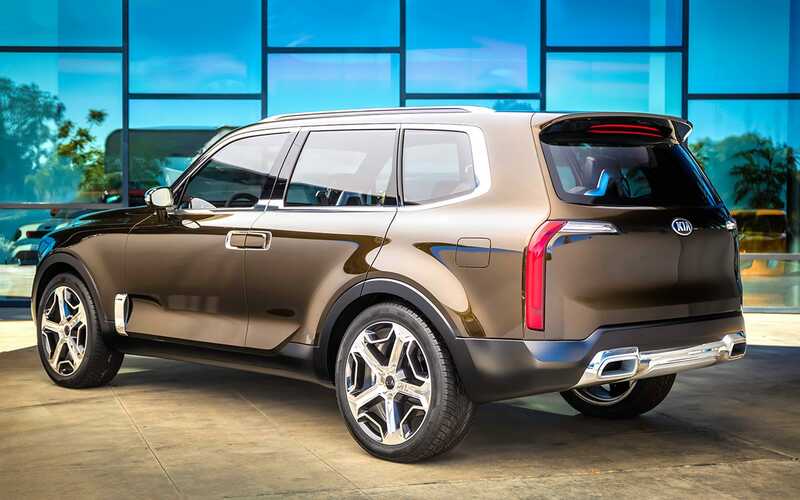 With room for seven, including four black-leather captain's chairs, the Kia Telluride will provide for all-day cruising comfort. 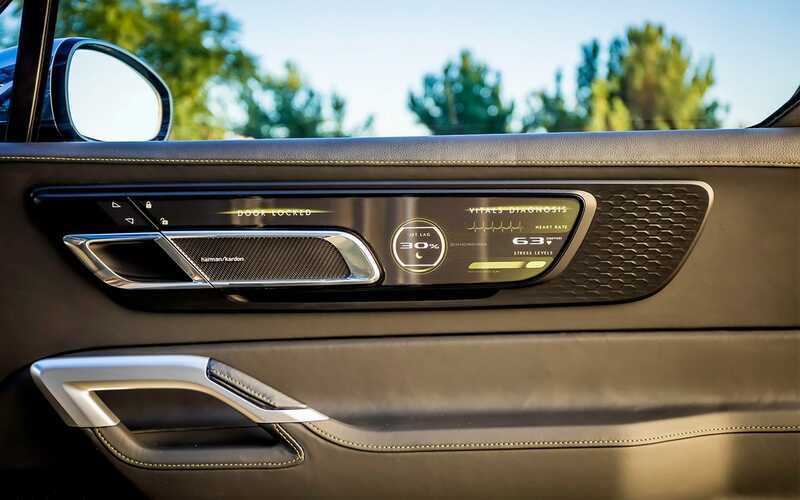 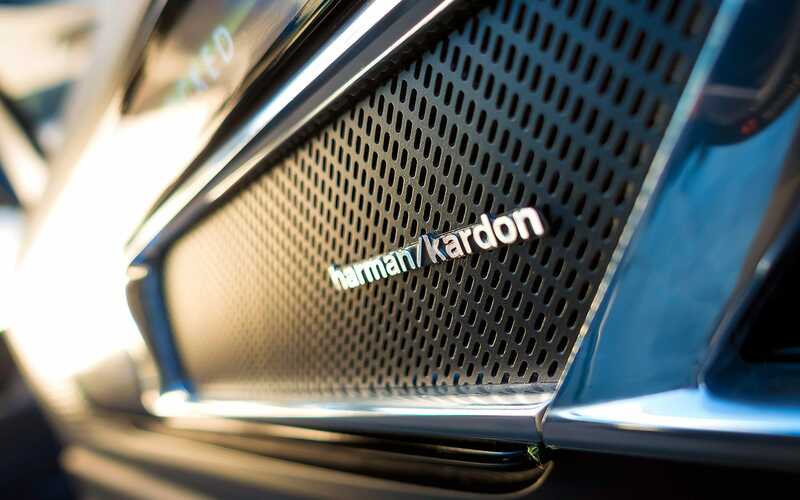 Add to that the fact that the middle row boasts foldaway footrests, and you've found your new road trip companion. 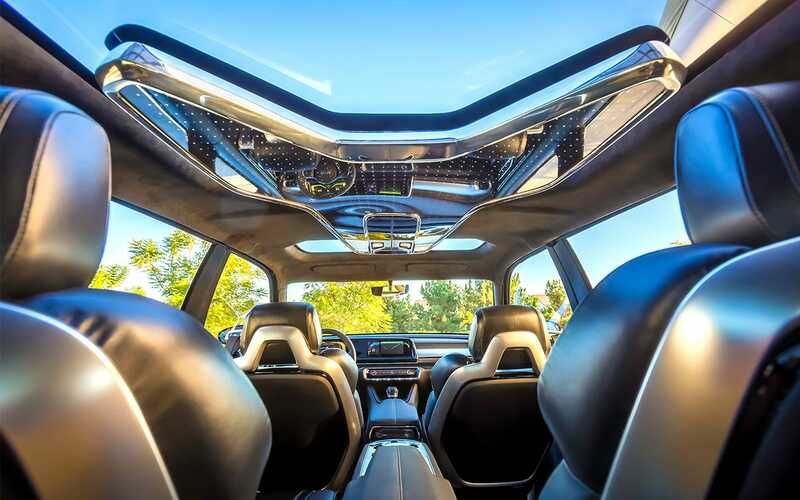 Treat yourself to the decadent new car that you deserve, reach out to our Orlando Kia West team to let us know you'd like to snag a sunroof-equipped 2020 Telluride as soon as it hits the market! 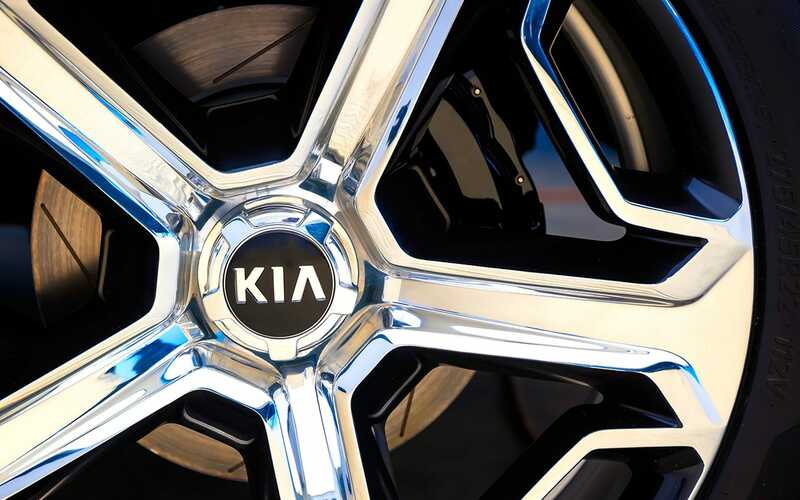 Here at Orlando Kia West, we offer vehicle loan assistance so that all drivers can cruise behind the wheel of the luxury ride that they deserve. 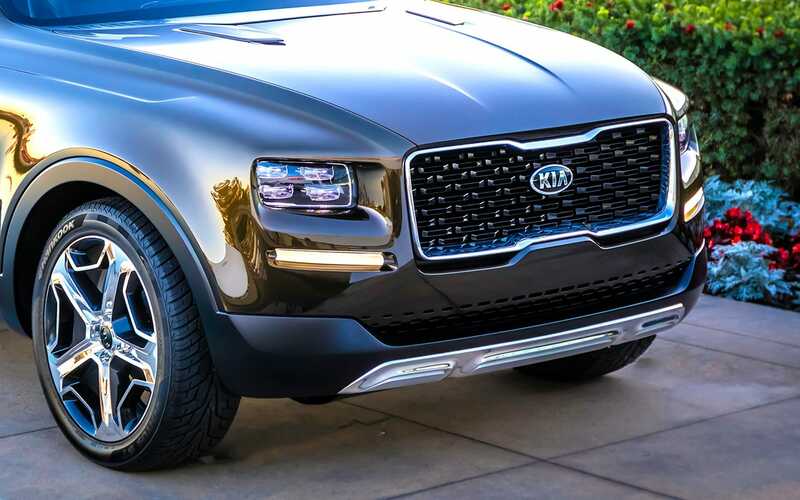 If you're interested in taking home a 2020 Kia Telluride when it hits the market, but would first like to explore the Kia loan packages that are available to you, don't hesitate to reach out to our finance center today.